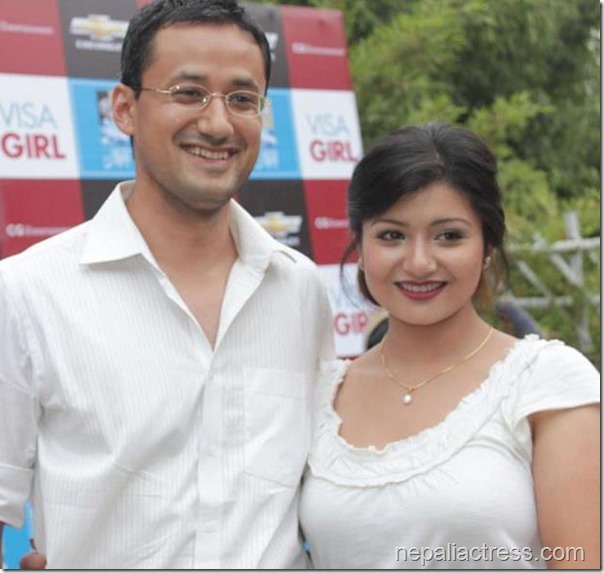 Nepali actress Saloni Rajbhandari is getting married to her boyfriend Rohitman Pradhan. 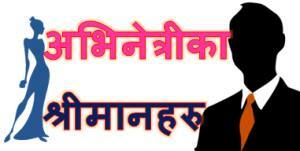 The marriage ceremony is scheduled on July 14, Sunday. Saloni and Rohit had been seeing each other for the last six years. The marriage reception party is being organized on Thursday in Lainchour Banquet. In addition to their friends and families, film personalities and music artists are also invited in the party. Saloni is known for acting in ‘Visa Girl’ while her fiancé is a businessman. 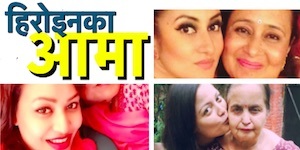 After debuting in Nepali movie industry from ‘Visa Girl’ Saloni is planning to do another movie in near future. 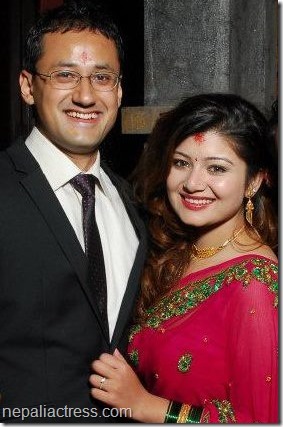 Nepaliactress.com wishes a happy married life to Saloni and Rohit! 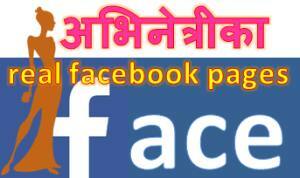 This entry was posted in News and tagged Saloni Rajbhandari. Bookmark the permalink.